Carrying occupancy growth into the first quarter, nine new office leases totaling 212,355 square feet have been inked recently at Bishop Ranch, with the majority from firms moving from other Bay Area markets. Nine new office leases totaling 212,355 square feet have been inked recently at Bishop Ranch. 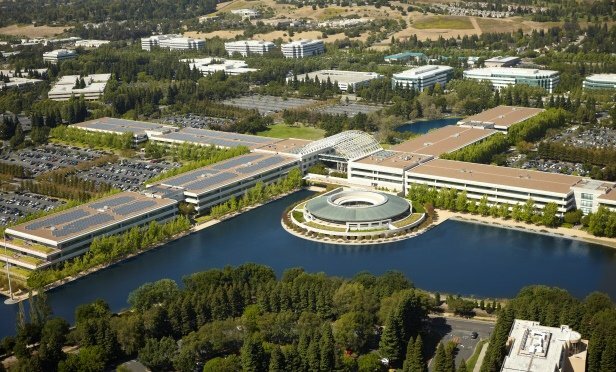 SAN RAMON, CA—The East Bay/Oakland office market received a big boost from big tech in the fourth quarter of 2018, according to Cushman & Wakefield’s latest market report. Meanwhile, vacancy returned to single digits at 9.7% to close 2018.